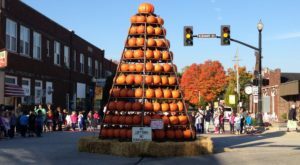 Halloween is just around the corner, and this October there will be a fantastic display of glowing pumpkins near the town of North Vernon, Indiana for all to enjoy. 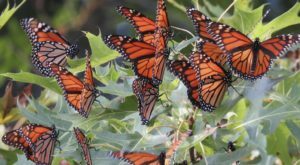 This annual event is a must for many locals who look forward to this artistic fall-themed showcase each year. It’s not truly fall without a drive by this unique home. Scroll on to learn all about it. 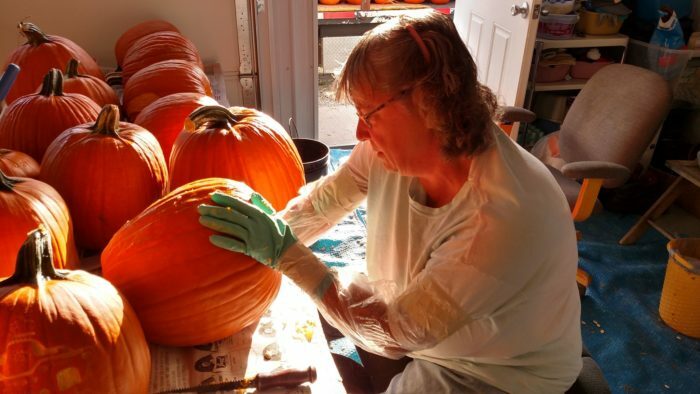 There's a house in southeast Indiana, about 30 miles from Columbus, that puts on an excellent display of glowing pumpkins each year that every Hoosier needs to see. 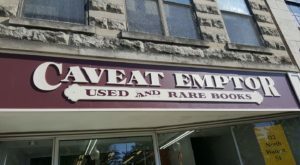 For locals of North Vernon, it's not Halloween until you've visited this unique place. Each fall, the Boyd family and their friends carve up nearly 300 pumpkins to create this epic display. 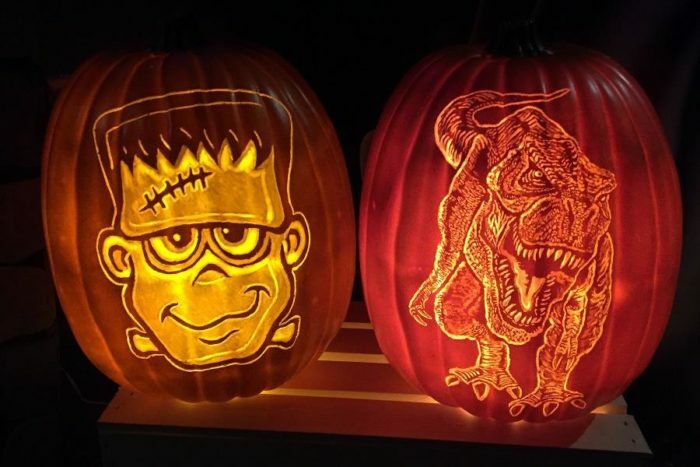 If you love Jack-O-Lanterns, these glowing pumpkins will be right up your alley. 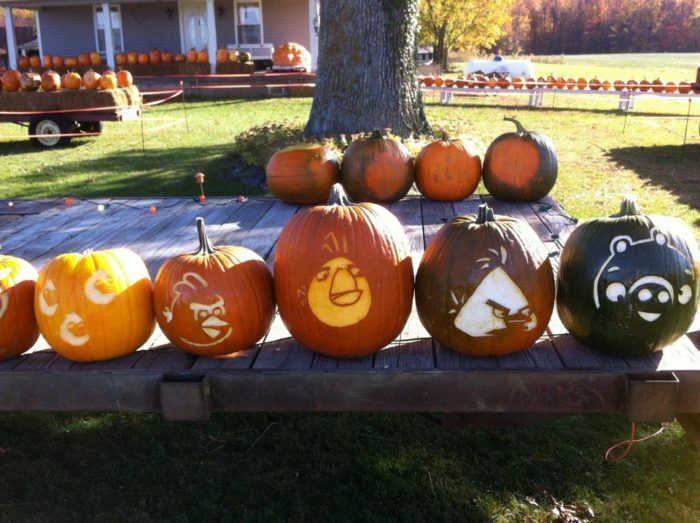 Each pumpkin is hand-carved using stencils and some free-hand carving. Each one is unique and represents something different. While some are spooky, others are fun and silly. 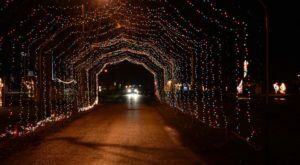 Technically located in Butlerville, this epic display is showcased each year and is free for all. 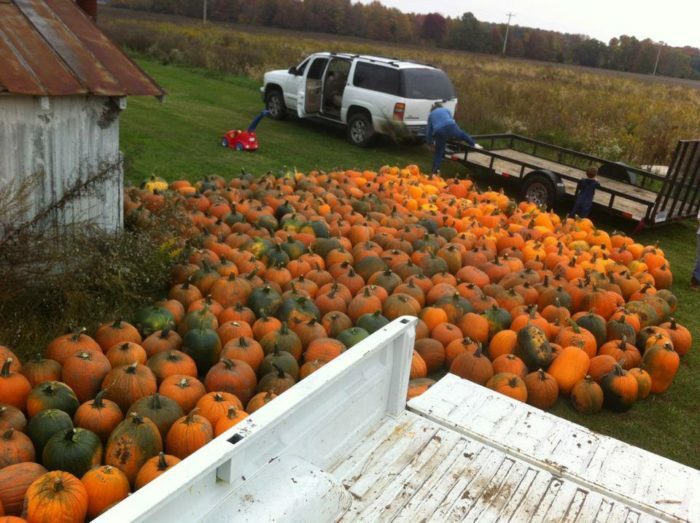 There's no place else in the state where you'll see this many carved pumpkins at once. Drive by day or night for a look at these amazing carvings. In order to witness the display all aglow, you'll obviously want to stop by after dark. 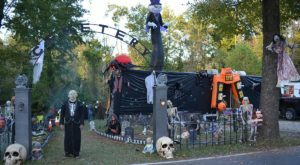 This epic pumpkin display runs October 20, 2018 through October 31 and is very popular for lovers of all things Halloween and Jack-O-Lanterns. Don't miss this mind-blowing display of hundreds of orange orbs this fall. 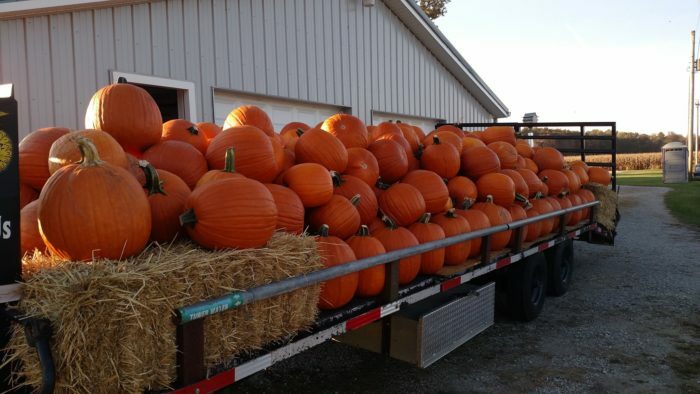 The Boyd Pumpkin Display is located at 6265 E County Rd. 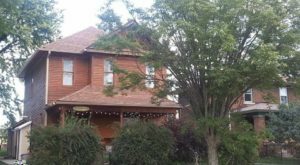 920 N, Butlerville, IN 47223, and you can keep up with it through its official Facebook page. 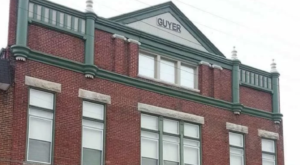 For more great drives, check out this haunted road in Indiana that will give you nightmares. 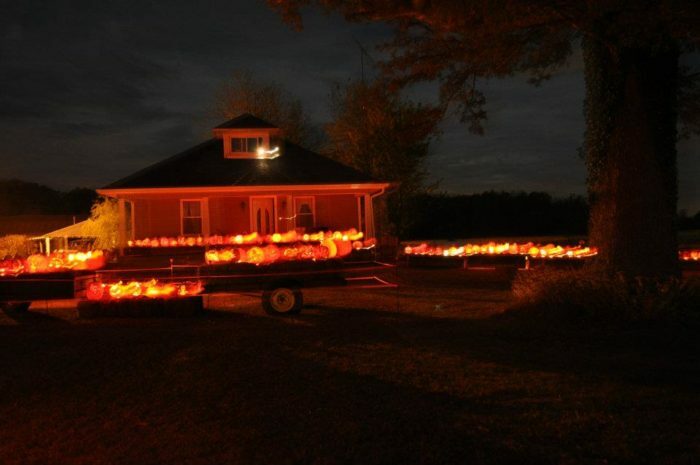 If you’ve ever seen this display of glowing pumpkins, we’d love to hear from you. 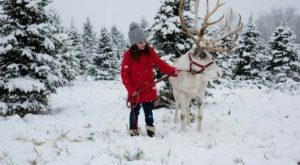 Please share your experiences and photos with us below in the comments.